this is really cool! it definitely shows the time and thought you put into the infographic! super impressed! This is absolutely gorgeous! The photos are stunning and the icons and lettering all flow so well. I could almost hear the sounds of the city. It definitely made want to check this out this project. I am really impressed with the project and your info graphic! 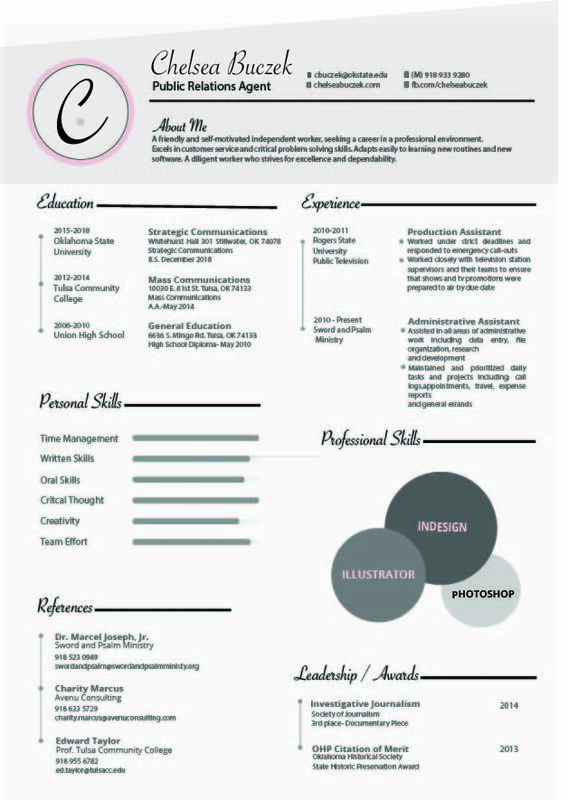 Chelsea, your infographic has a beautiful aesthetic quality along with the visuals you incorporated. I really like how you placed an image of the cityscape in the background of your header, it really makes it jump out to the eye. It looks very modern and really encapsulates the subject of the project you are informing the reader about. Very nice graphic! I love the combo of black and white photography and sepia toned backgrounds, gives it an “old-timey” feel. Excellent info about how to navigate the site and what can be found there. It matches the look and feel of the exhibit in productive ways, Well done. Wow Chelsea! That was my first impression viewing your infographic. It is beautifully designed. My one complaint is that it is a little bi, like I can’t view the whole thing on my computer screen. Such a cool topic and I love how you captured the site design-wise.